In 1873 Col. Frederick M. Woods moved from Illinois to Lincoln. Thirteen years later, with the help of three of his sons, Mark, Frank, and George, he founded the Woods Bros Companies. This was the genesis of Woods Bros Realty. From the beginning, the Woods Bros were in the forefront of developing in Nebraska. They were involved in a wide range of enterprises including land sales, residential and commercial development, nurseries, river construction and containment work, farming, telephone companies, street car companies, truck manufacturing, and they pioneered the fledgling aviation industry. They were leaders in everything that helped Lincoln grow into one of America's finest cities. Since the turn of the century, land development has been the keystone to the Woods Bros Enterprises. More than 25% of all Lincoln families live in Woods Bros additions totaling 6,600 acres. More than 70 additions developed by the Woods Bros family and their associates have provided homes for six generations of Nebraska families who have put their trust in our services. Today Woods Bros Realty remains a leader in the latest technology, keeping us on the cutting edge of the real estate industry. We are trendsetters in the industry, introducing many 'firsts.' 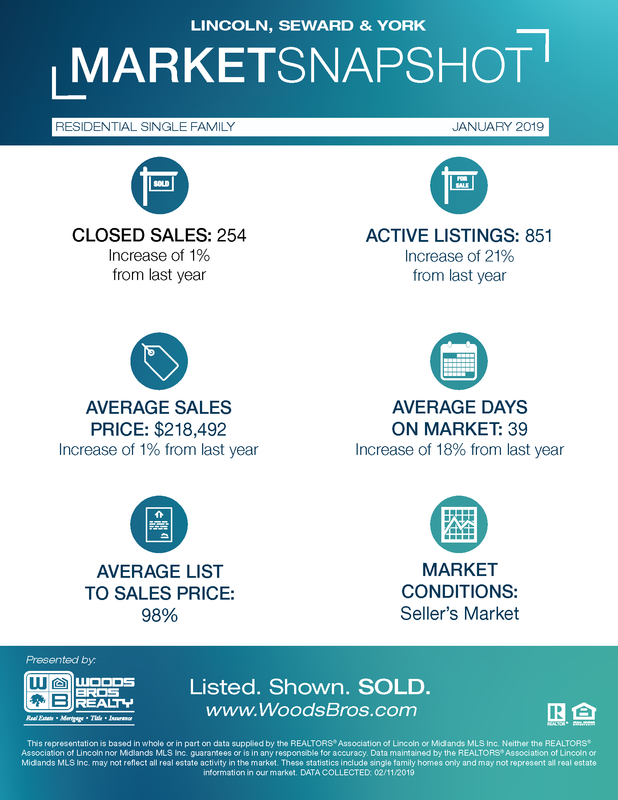 Our sales record is unmatched in Nebraska's real estate history. Woods Bros continues to find new and productive ways to help our clients and Sales Associates. We have nearly 220 agents in eight sales offices who are ready to help customers with any real estate needs. Business activity alone does not tell the full Woods Bros story. The Managers, Sales Associates and staff are actively involved in the community. Some of the many activities include the Make-A-Wish Foundation, The Blood Bank, The American Heart Association, The Lincoln Symphony Board, and many, many others. In addition to this, the Woods Bros Foundation for Giving is a joint funding effort by Sales Associates in which donations made from each closing are matched by the company. Since 1889, Woods Bros has provided the best in service to its clients. Today, Woods Bros continues to be the leader in the many Nebraska communities we serve. If you would like assistance with any real estate needs, contact a Woods Bros Sales Associate today. Or, if you are interested in a new career in real estate, contact one of our managers for information on our training program designed to jump start your new career. Woods Bros Realty has been paving the way for growth in Nebraska for more than a century.